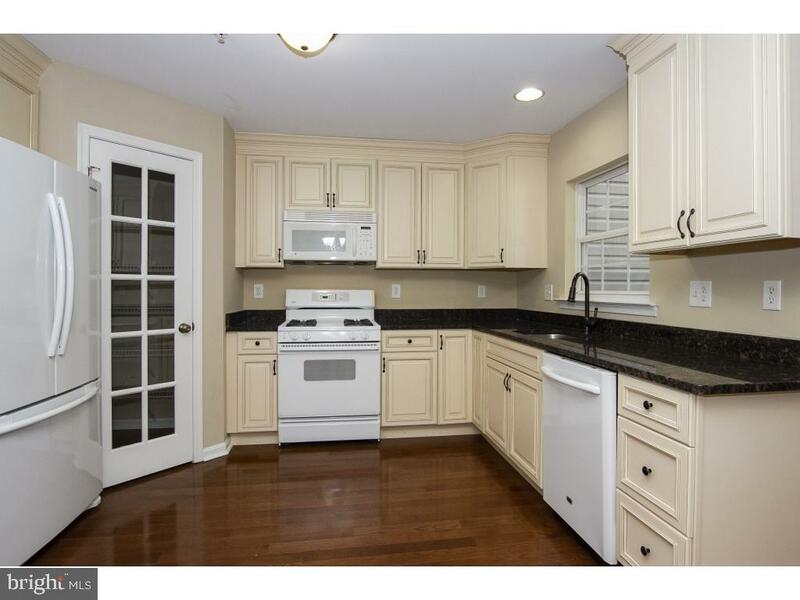 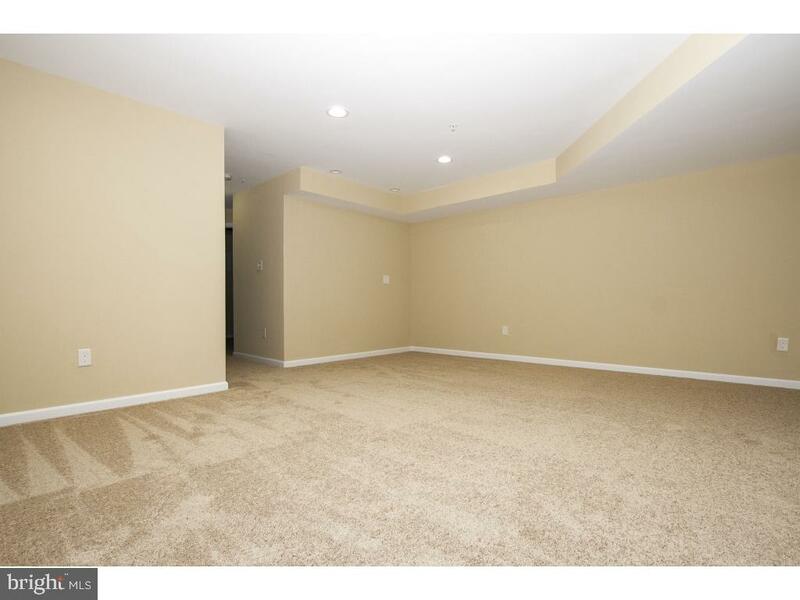 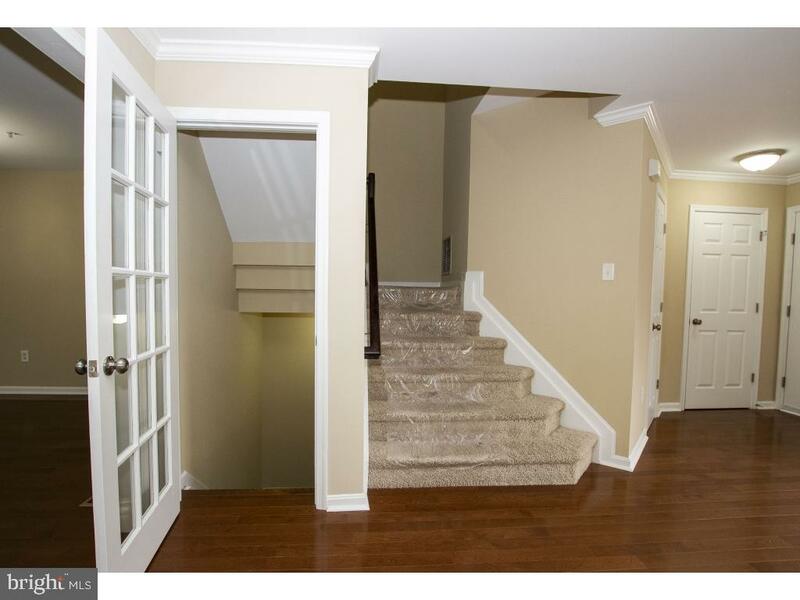 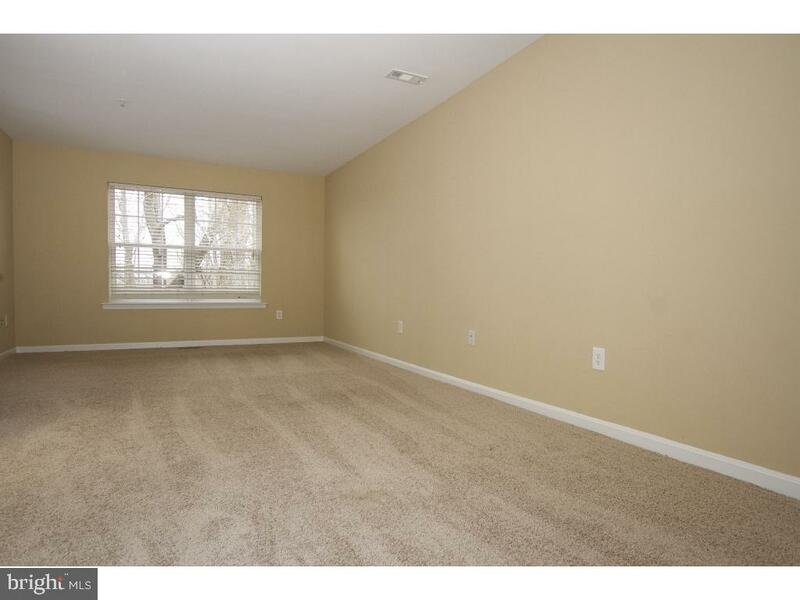 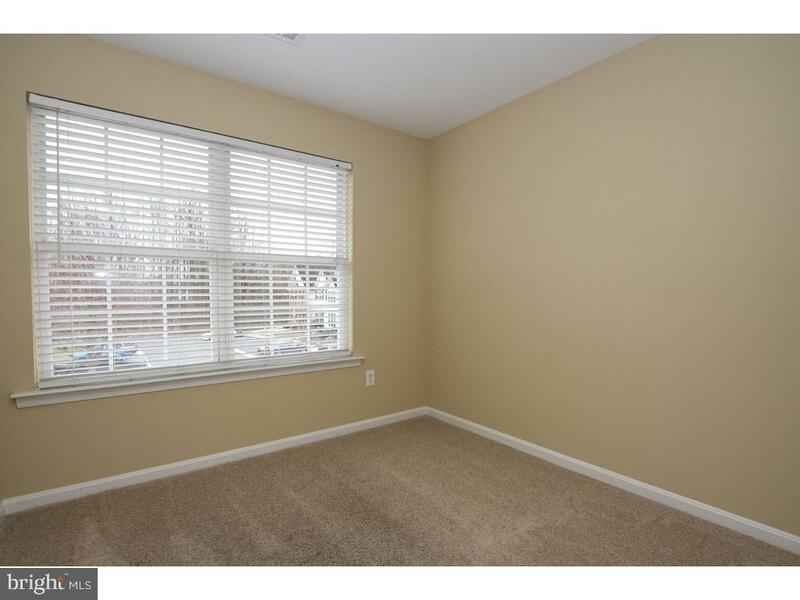 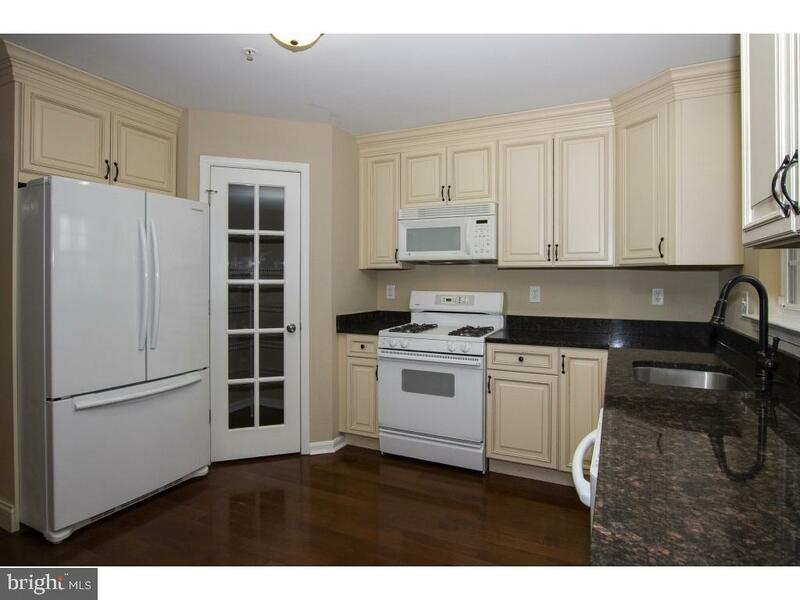 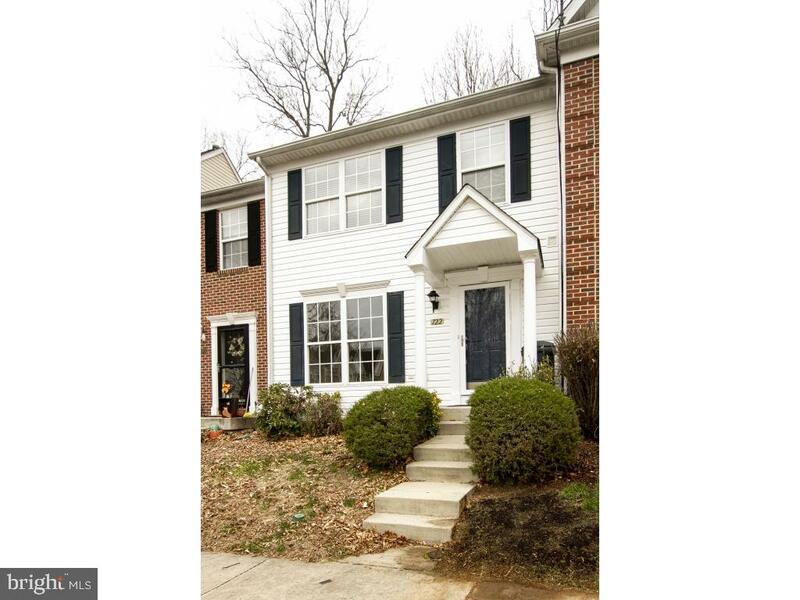 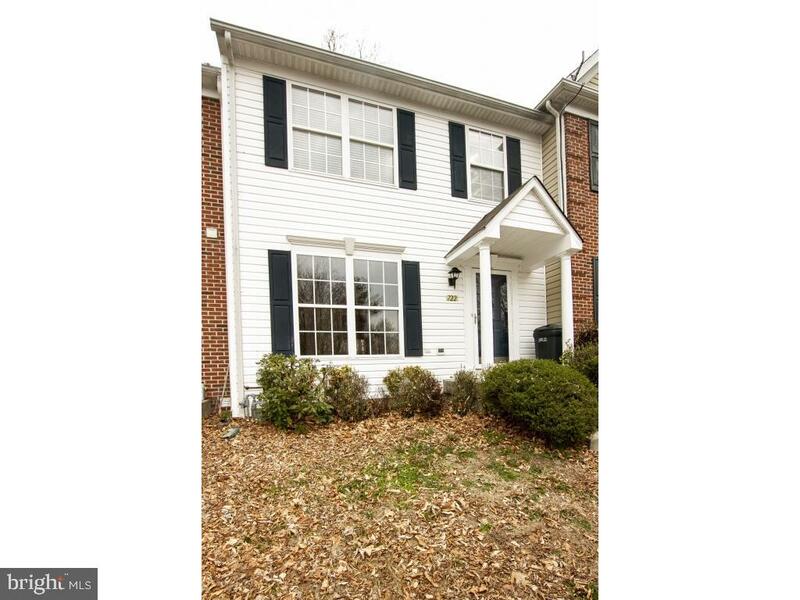 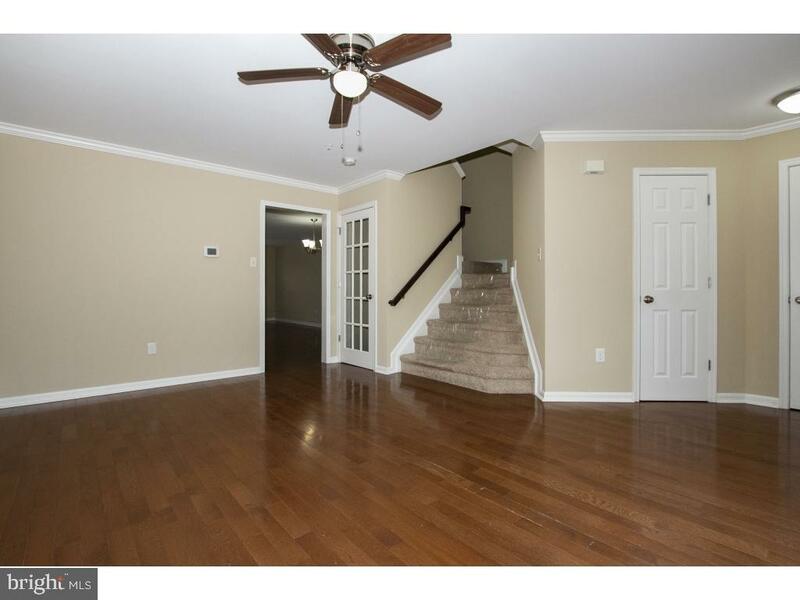 Move-in ready freshly painted large 3 BD 3.5 BA TH w/3 level bump out in Winters Run. 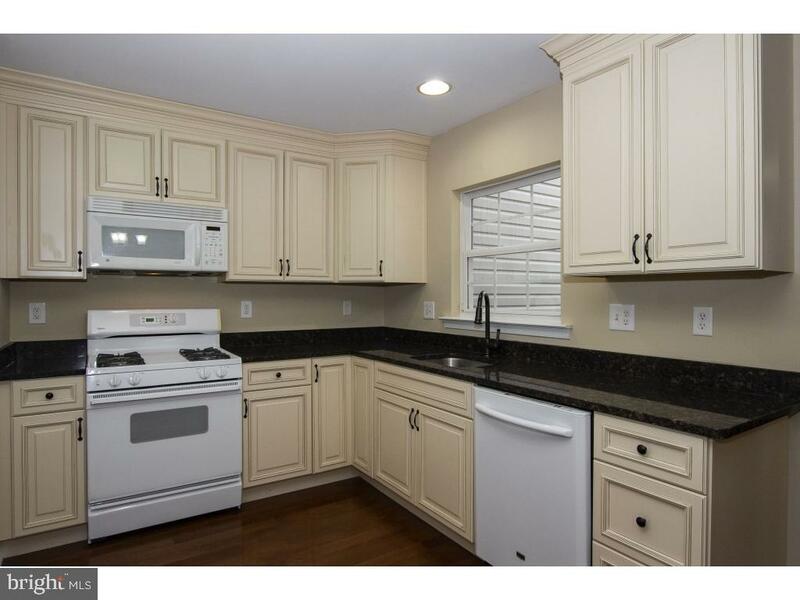 Kitchen/breakfast area features 42" upgraded all wood cabinets granite counter tops pantry & Energy-Star French door refrigerator. 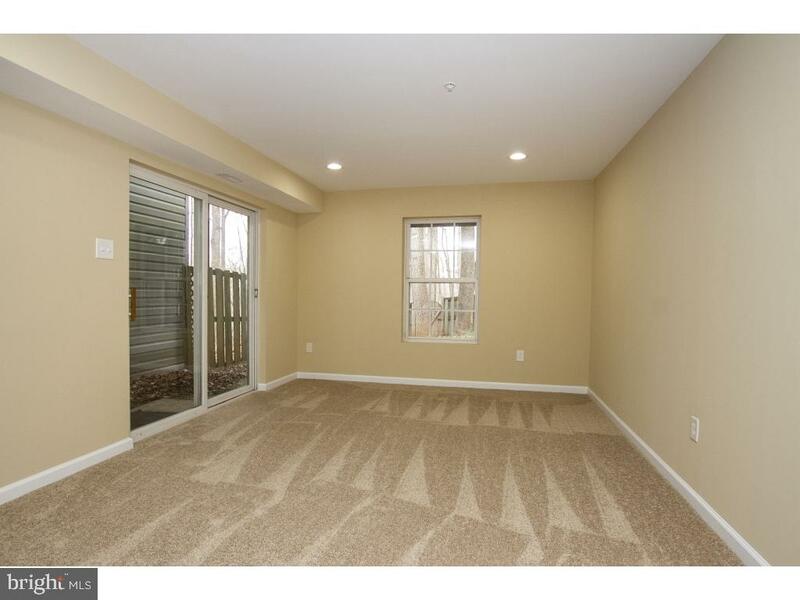 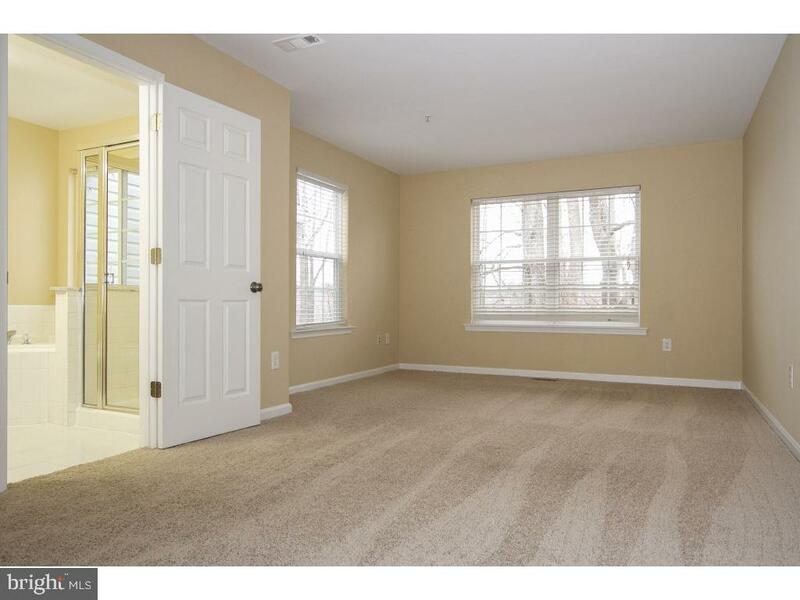 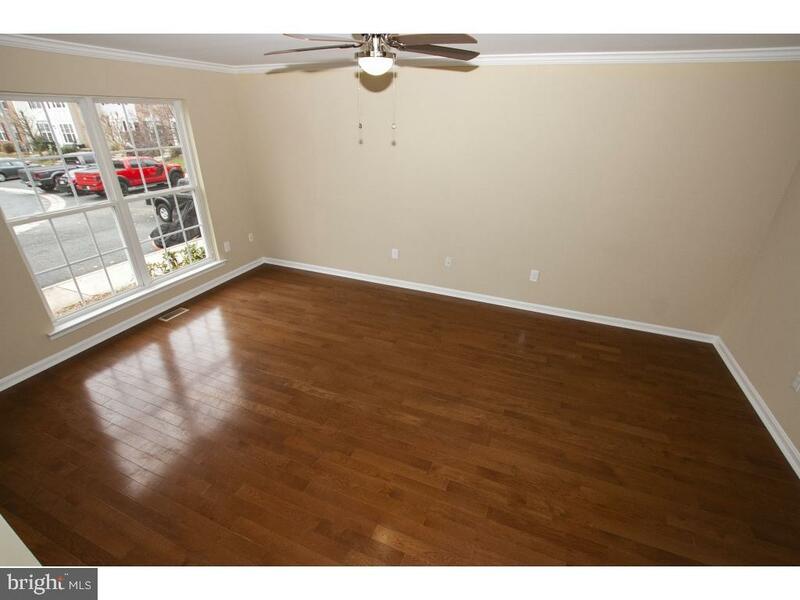 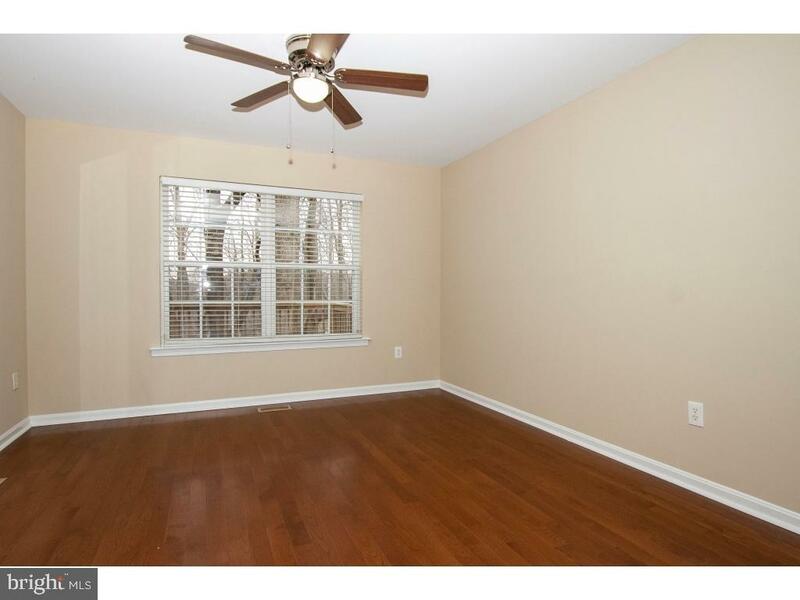 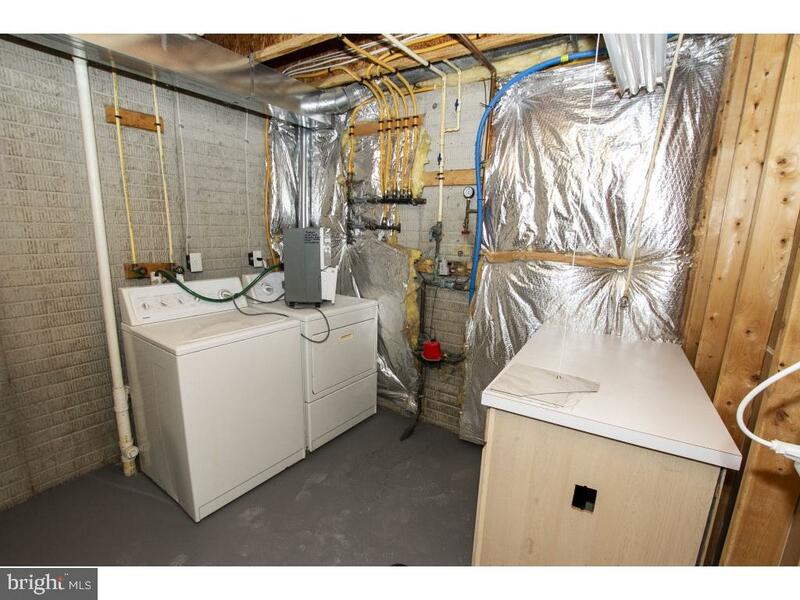 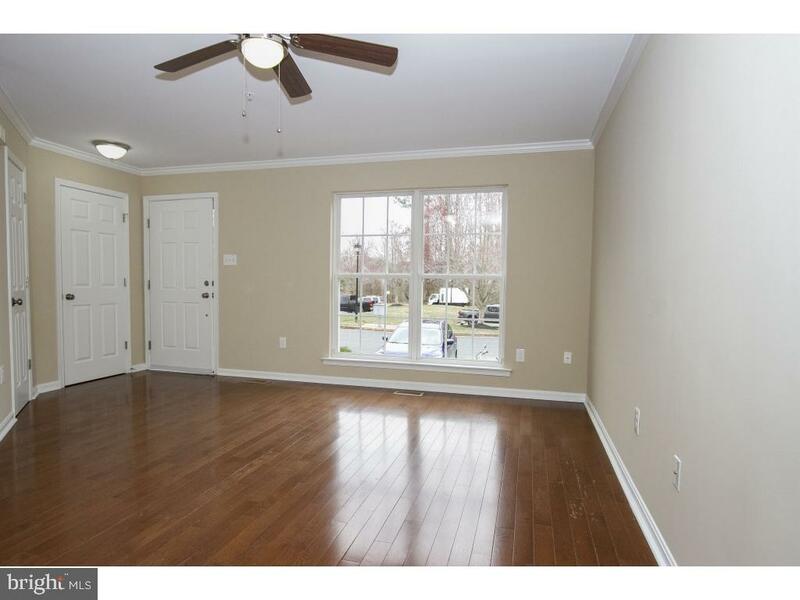 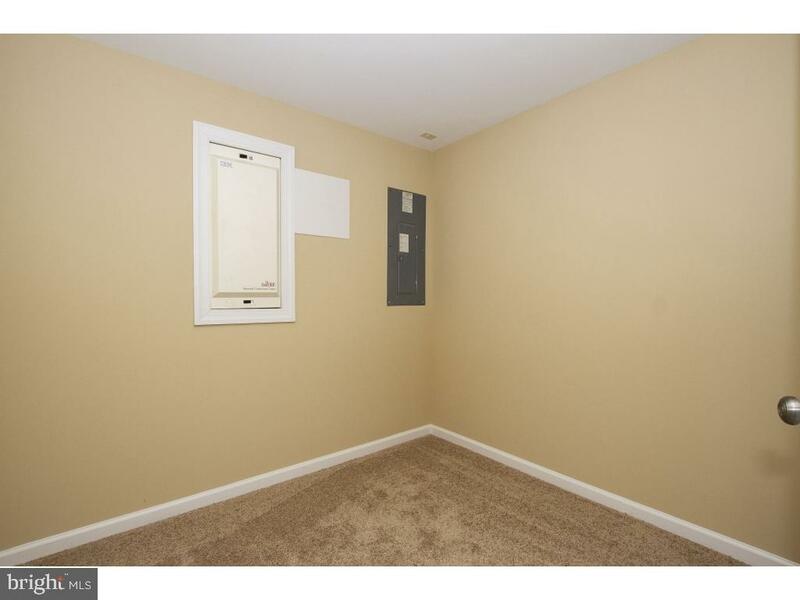 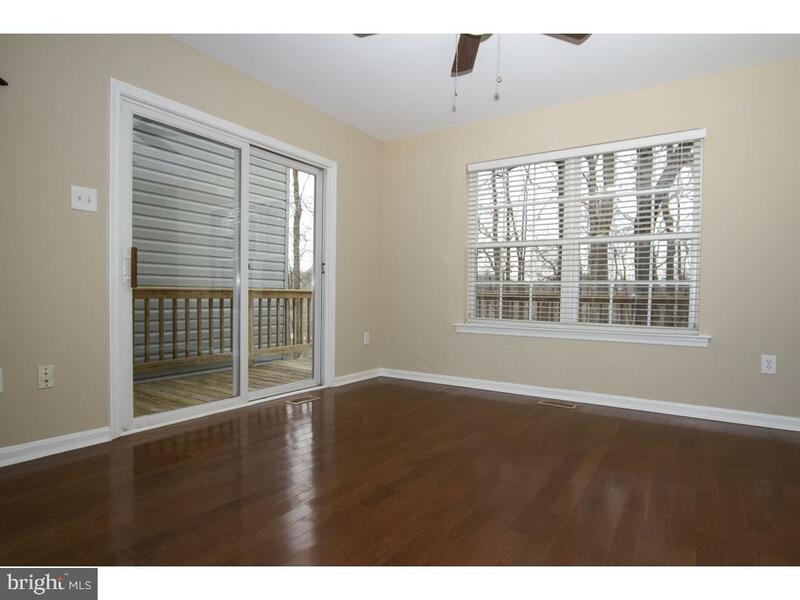 Main level also features hardwood floors powder room and sun room leading to deck. 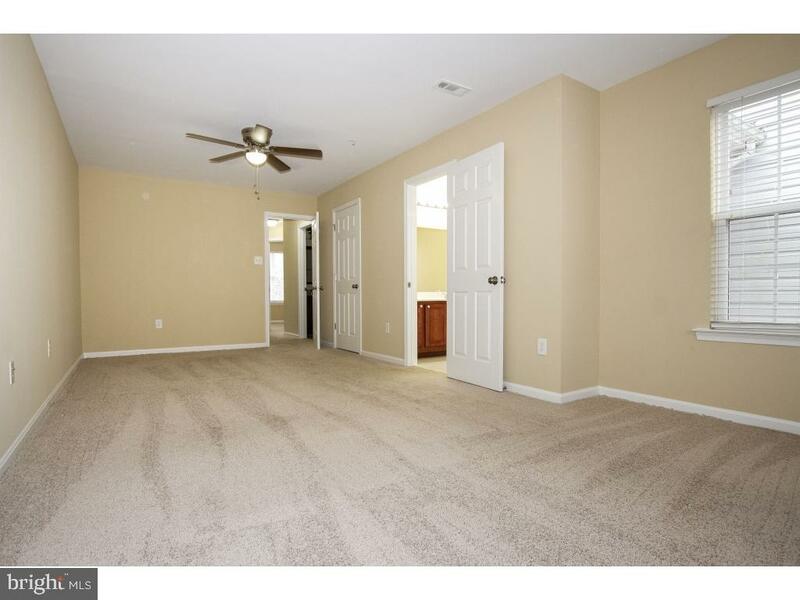 Large MASTER bedroom w/ceiling fan MASTER bath w/double bowled vanity separate shower soaking tub and large walk in closet. 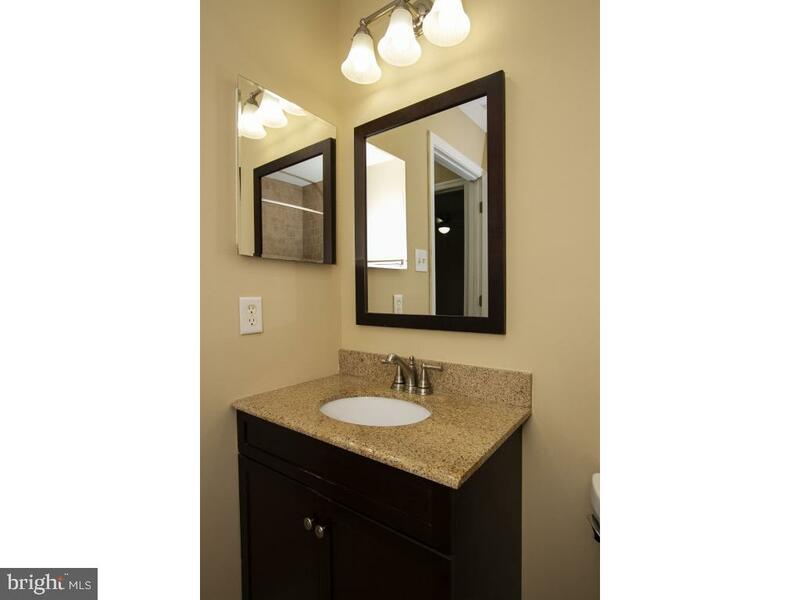 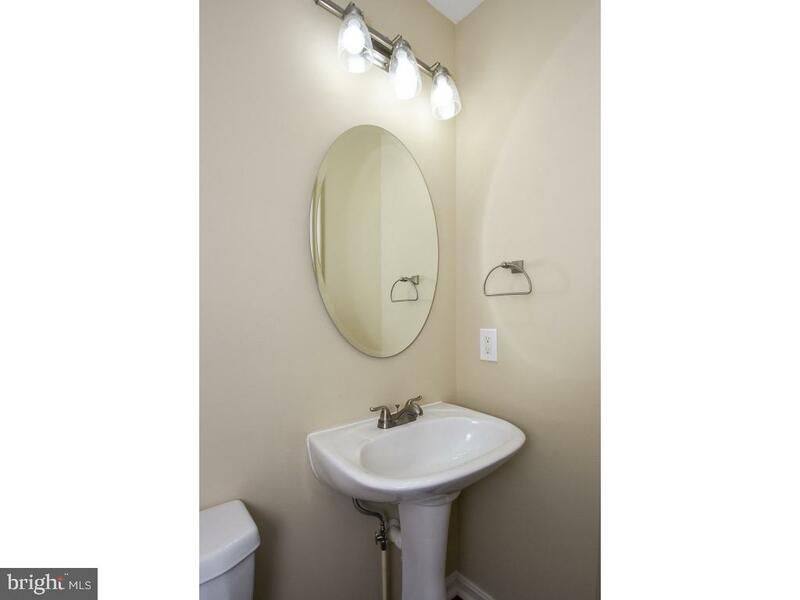 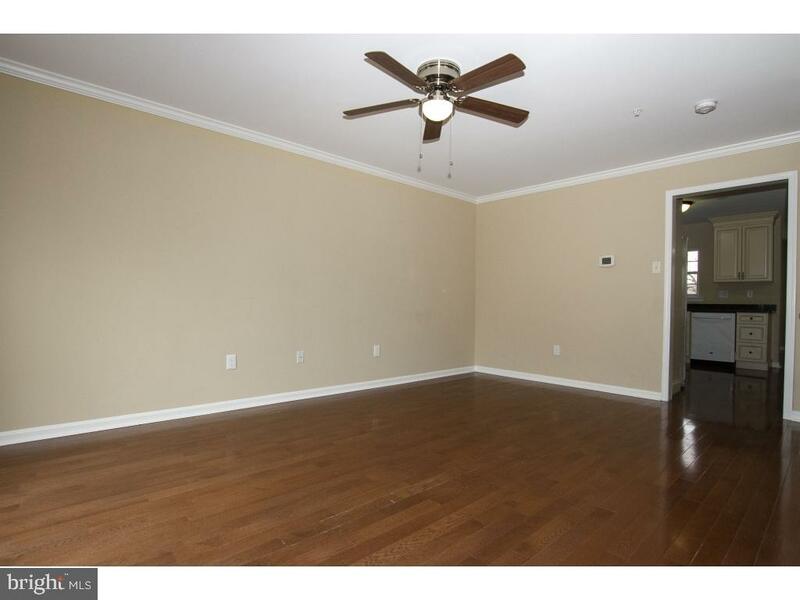 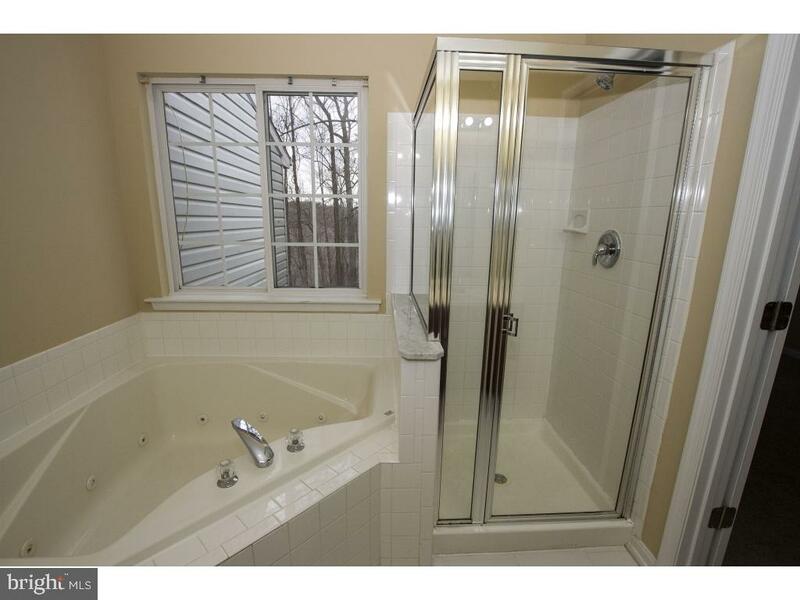 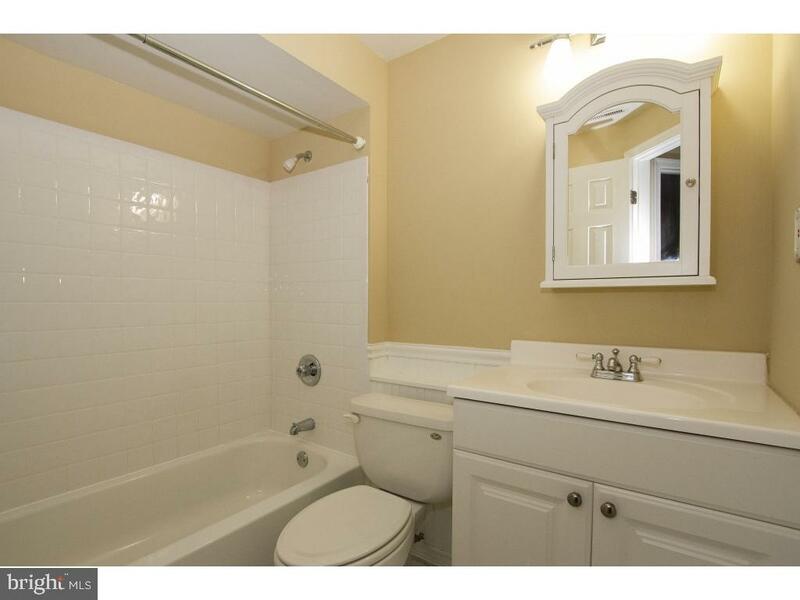 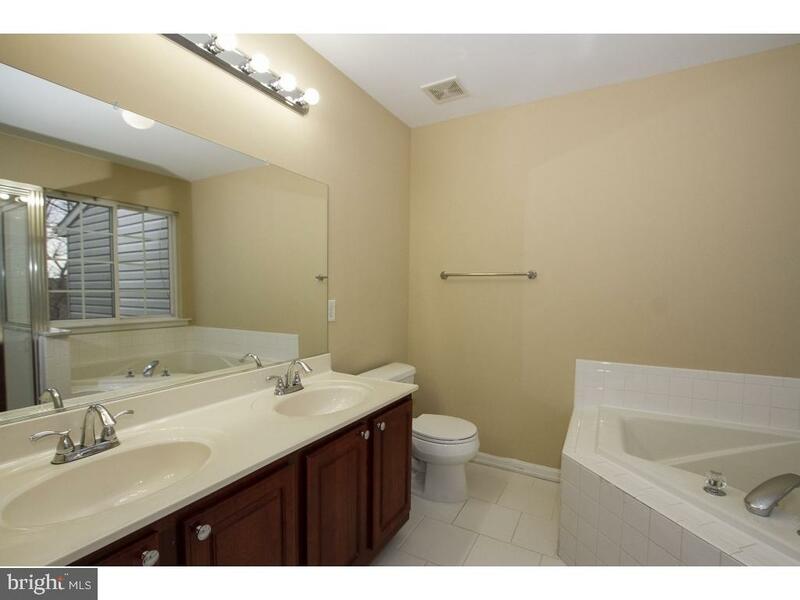 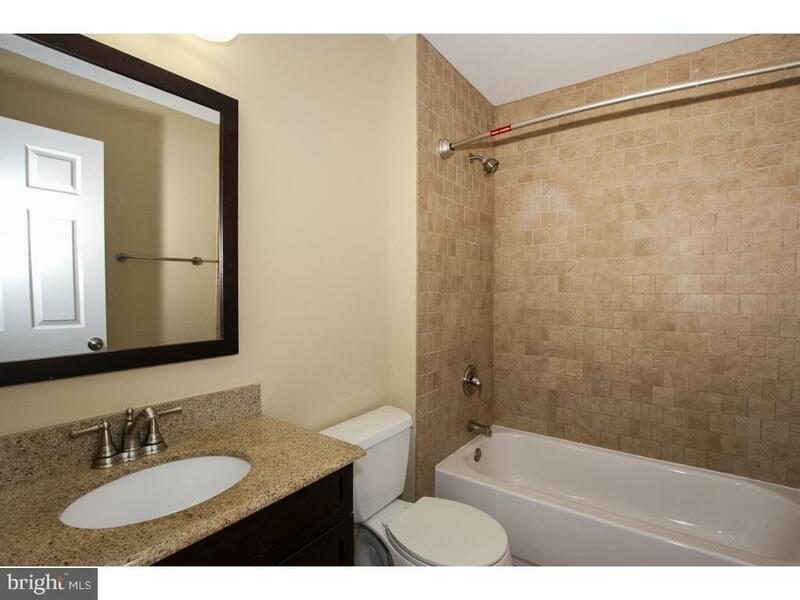 2 additional Bedrooms w/ceiling fans bath tub/shower on the second level. 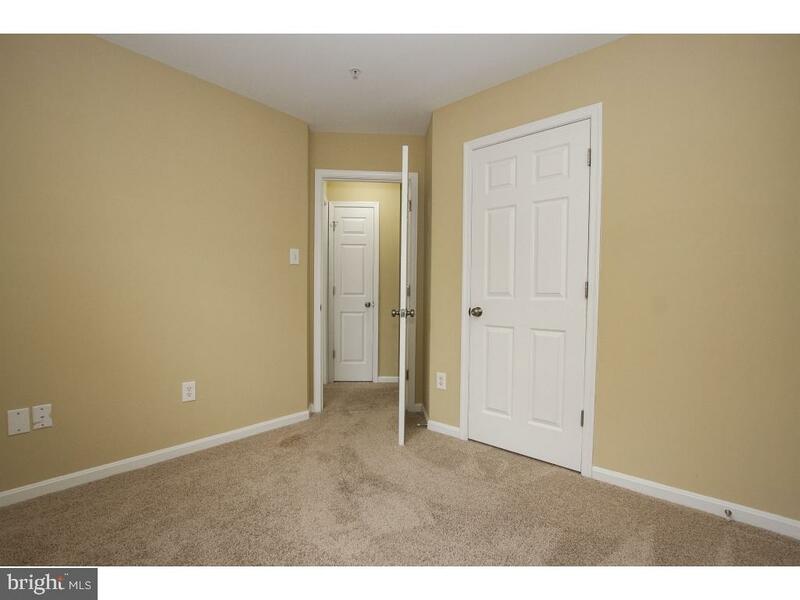 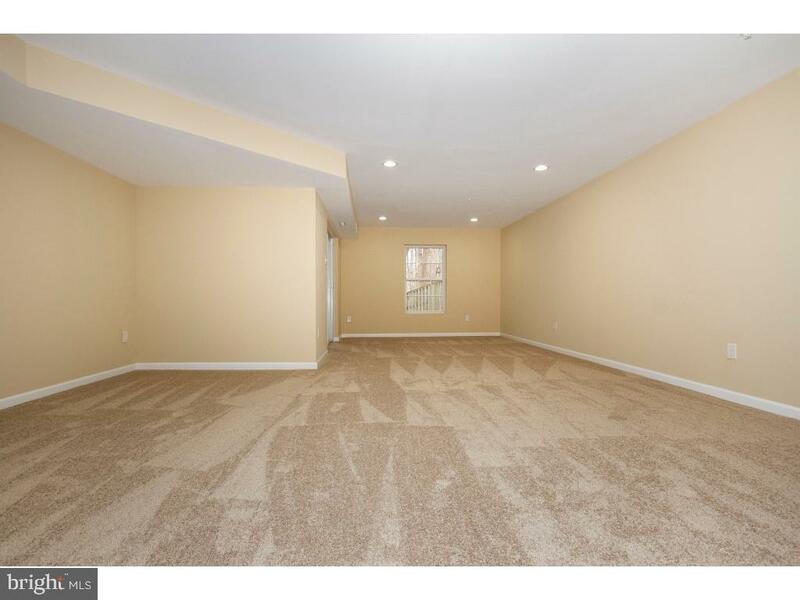 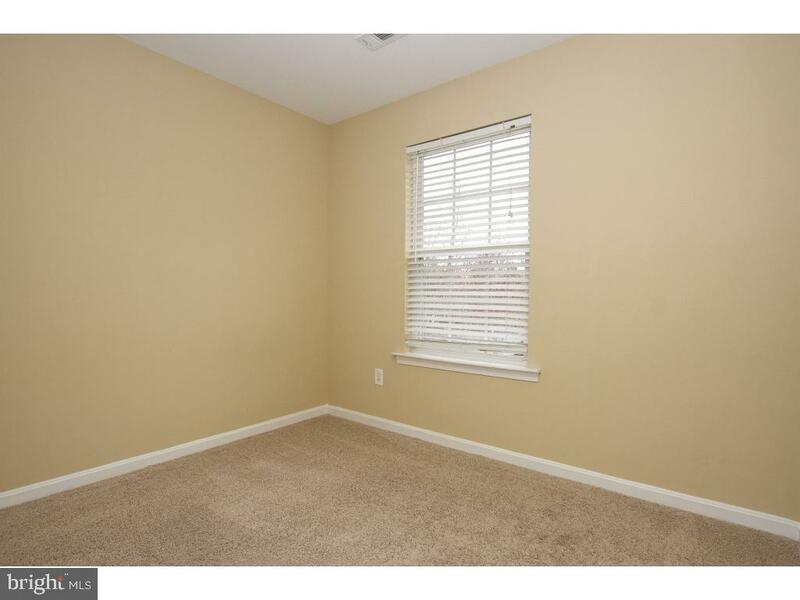 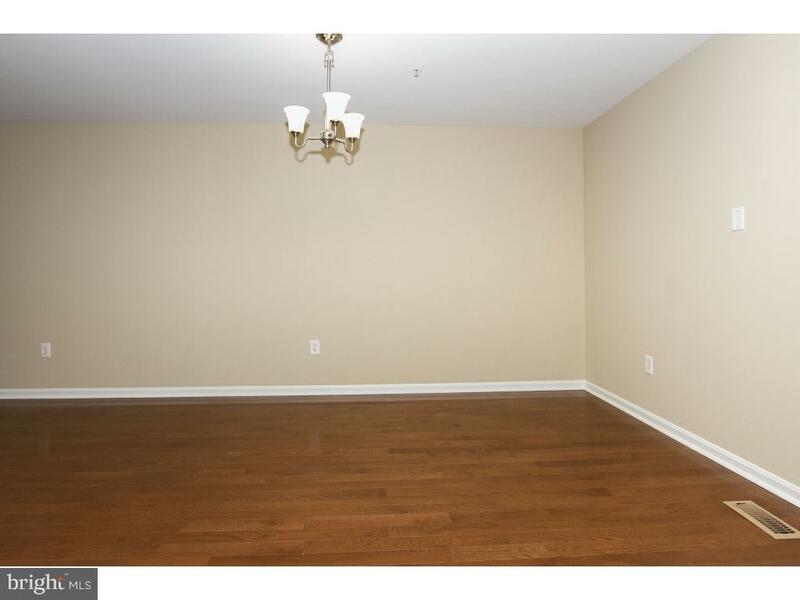 Large fully finished recreation room with new carpet recessed lighting full bath office and separate laundry room w/washer & dryer on lower level. 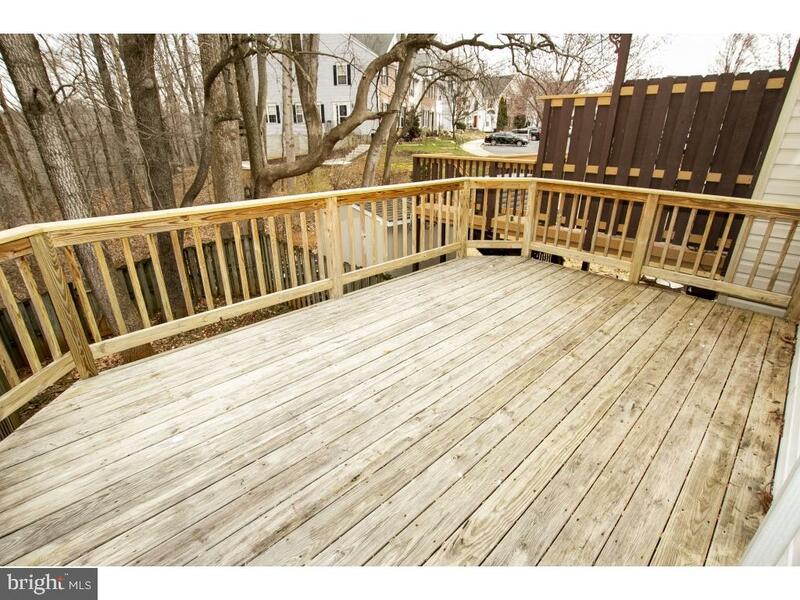 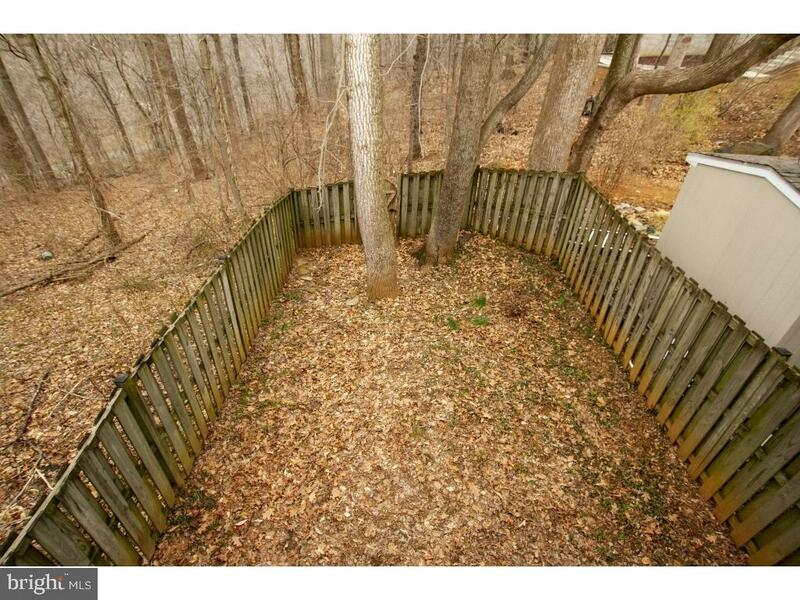 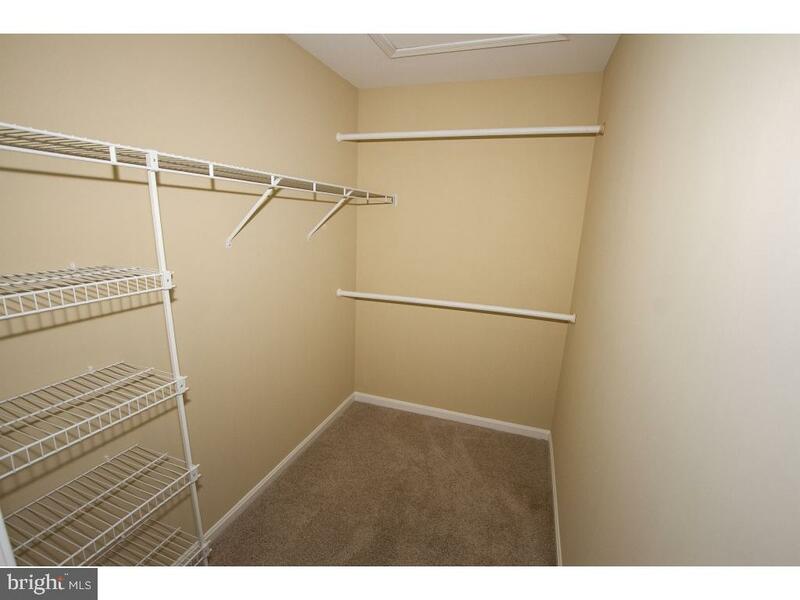 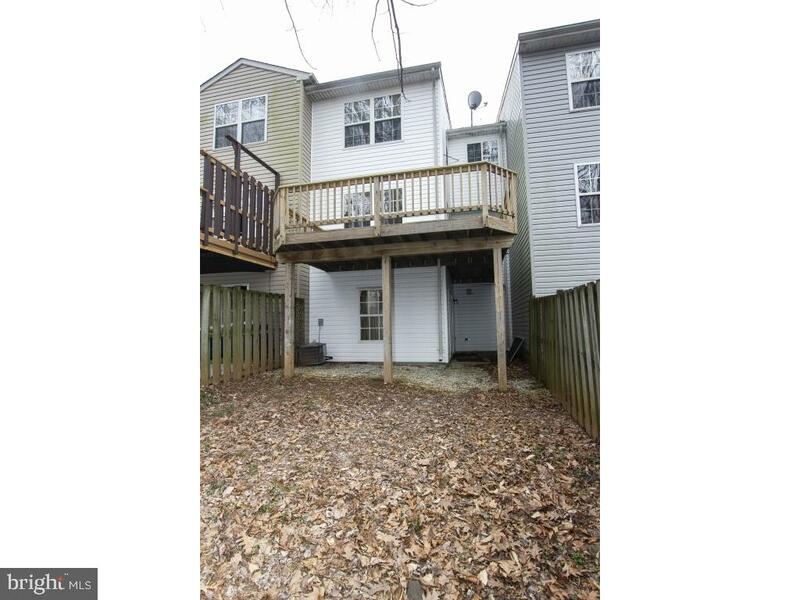 Walk-out lower level to private fenced in backyard that backs to Winters Run wooded area. 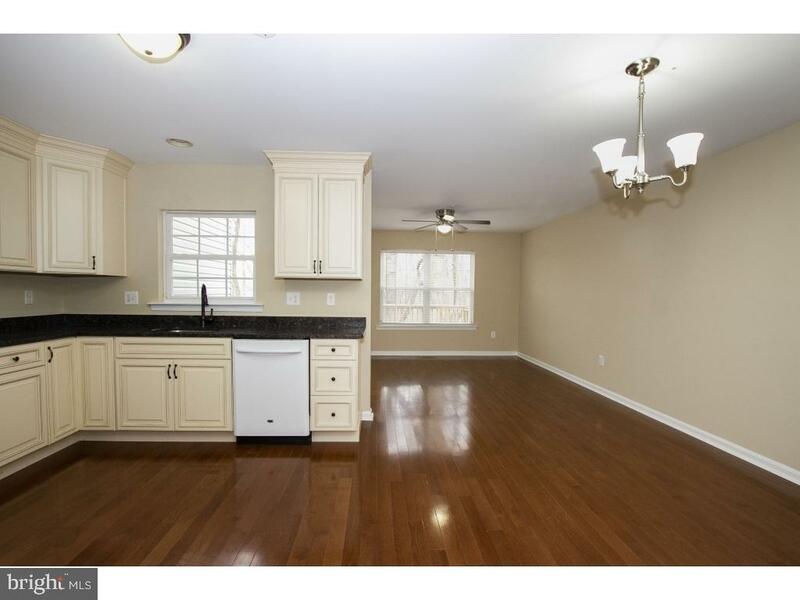 10 minutes from BEL AIR shopping & I-95. 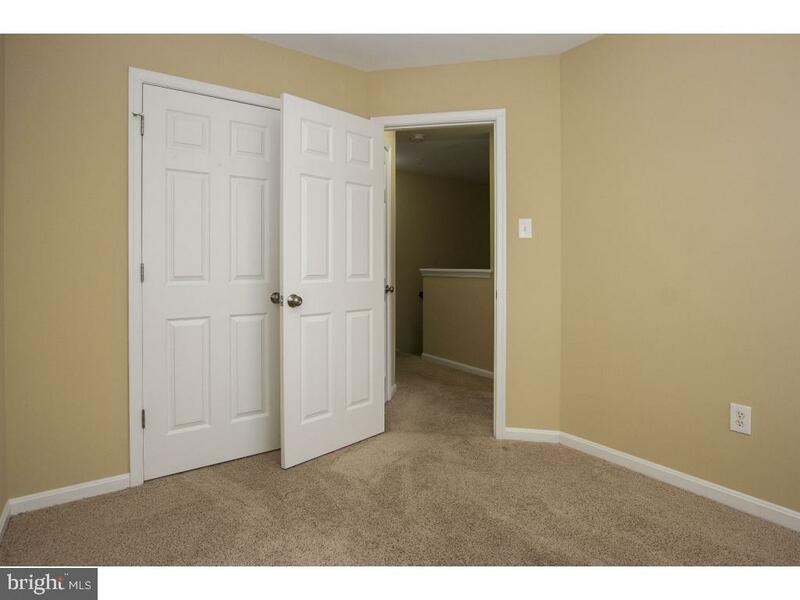 HURRY it wont last long!